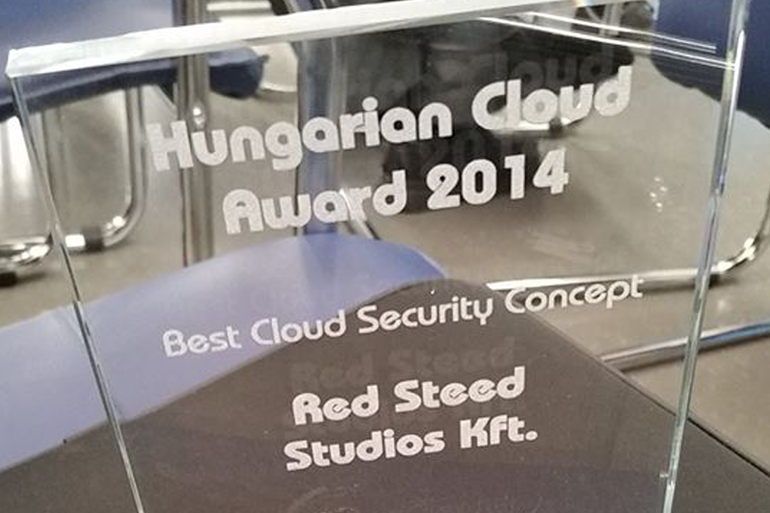 The Best Cloud Security Concept featured award was given to Red Steed Studios Kft, which created a highly secure bitcoin-like virtual payment platform. The Virtual Money Framework booked its first success in February, 2014 – when the first Bitcoin ATM was set up in Singapore. Based on the jury’s estimation, we can predict to see more and more virtual payment systems showing up in the near future, and it is essential to make them secure. In the case the system spreads, there is a possibility that Hungary is going to be one of the central places for secure and regulated virtual payments.